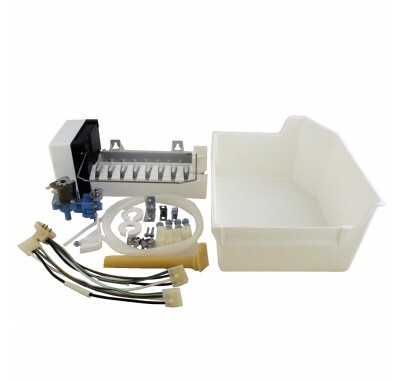 The RIM313 Supco Replacement Icemaker Kit is an easy do-it-yourself module that will get your fridge dispensing ice once again. 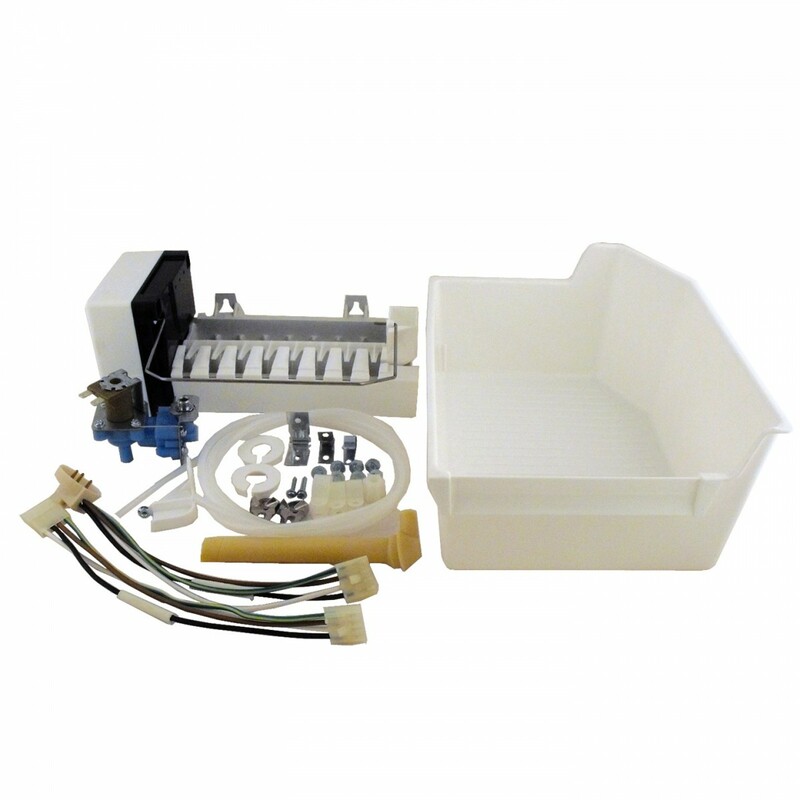 The kit includes the icemaker assembly, wiring harness, water valve, tubing, fill tube, mounting hardware, and ice bucket. Order today to repair your icemaker!